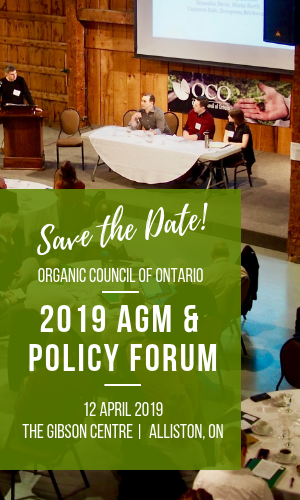 This year, Marni Karlin, the VP of Government Relation of the Organic Trade Association will be joining us to discuss the consultation process and regulatory changes that the Organic Trade Association facilitated culminating in the creation of GRO Organic, the proposed Generic Research and Promotions Order for the Organic Sector. The GRO Organic check off program stands to raise $30 million annually for the US organic sector for the purpose of research into organic pest management and inputs, collecting data on market trends and promoting the organic claim to grow consumer awareness. Everyone is welcome to attend! Only members may vote in the AGM. Karlin graduated from The George Washington University with honors in 1998 with a B.A. in International Economics and Politics. In 2001, she received her J.D. degree with honors from the University of Chicago Law School, and subsequently was admitted to the New York Bar. 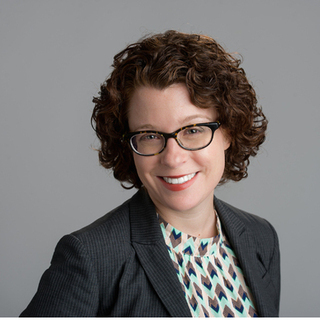 She has served 11 years in private and government legal practice, developing substantial writing, oral communication, research and analytical skills. Besides her professional skills she has a passion for sustainable and organic food, and received a Culinary Arts diploma, with honors, in 2007 from Le Cordon Bleu in Paris, France. Since 2008, in her spare time, she has served as Policy Adviser and Market Manager for EcoFriendly Foods, a local sustainable meat producer and processor in Moneta, VA, to formulate its policy goals and congressional testimony.